Make sure water and air of the correct quality is supplied to the machine as recommended in the manual. Use only approved brands of oil for lubrication and check oil condition regularly. Make sure that the Separator is operating in accordance with recommended design parameters. Constantly monitor vibration levels and bearing temperatures. Check regularly for leaks and any abnormal noise. Keep the service area clean and never place parts directly on the floor. Stick to the recommended service intervals and the instructions for preventive maintenance. Always clean parts thoroughly before re-­assembling them. 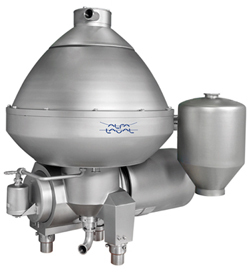 Use only Alfa Laval supplied tools for service and maintenance. Store tools in a clean, secure and dry location. Only use genuine spare parts to achieve guaranteed performance, reliability and equipment life. 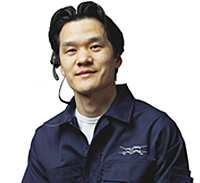 Maintain a stock of crucial spare parts such as oil, intermediate and major service kits. Follow storage instructions to avoid damage and corrosion.